We went back to the Casa de Catamarca a while ago to buy some more dulce de membrillo and we wanted to try some of the different arropes (syrups) that they have for sale there. One of the arropes that we bought was “Arrope de Chañar” which is made from the fruit of the Chañar tree. We sure are glad we decided to try Arrope of Chañar. It is delicious! 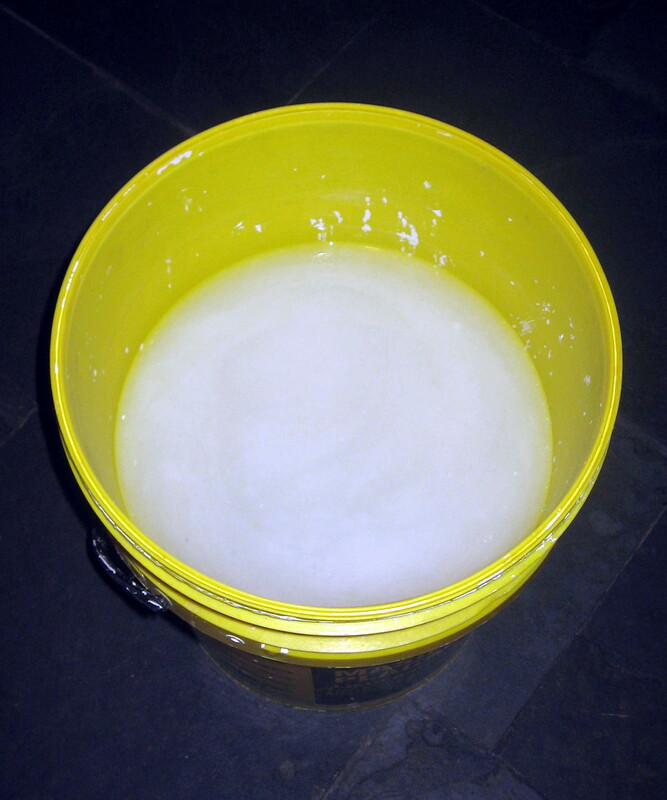 We have been adding it to our home made natural yogurt. On the one hand it reminds one of a combination of maple syrup and molasses and on the other hand the cough candy from Switzerland, Ricola. Researching this article we found a very informative and interesting blog that describes and illustrates all the birds of Argentina and where the birds live. 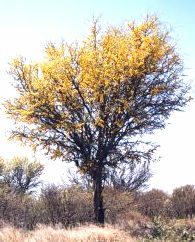 The Chañar is a very popular tree for birds. They have links to another site where you can hear the birds’ calls and songs. The name of the blog is: Compañeros de viaje. Highly recommended. The scientific name of the Chañar tree is Geoffroea decorticans. It is also known as the Kumbaru as well as the Chilean Palo Verde (green wood). The wood of the Chañar tree is used to make furniture and fence posts. The fruit of the Chañar tree is what is processed to make arrope which is used as a sweetener and is also used to alleviate sore throats and coughs. Hace poco tiempo regresamos a la Casa de Catamarca ha comprar más dulce de membrillo y queríamos probar los diferentes arropes que allí venden. El arrope de chañar fue uno de los que compramos y está hecho de la fruta del árbol del Chañar. 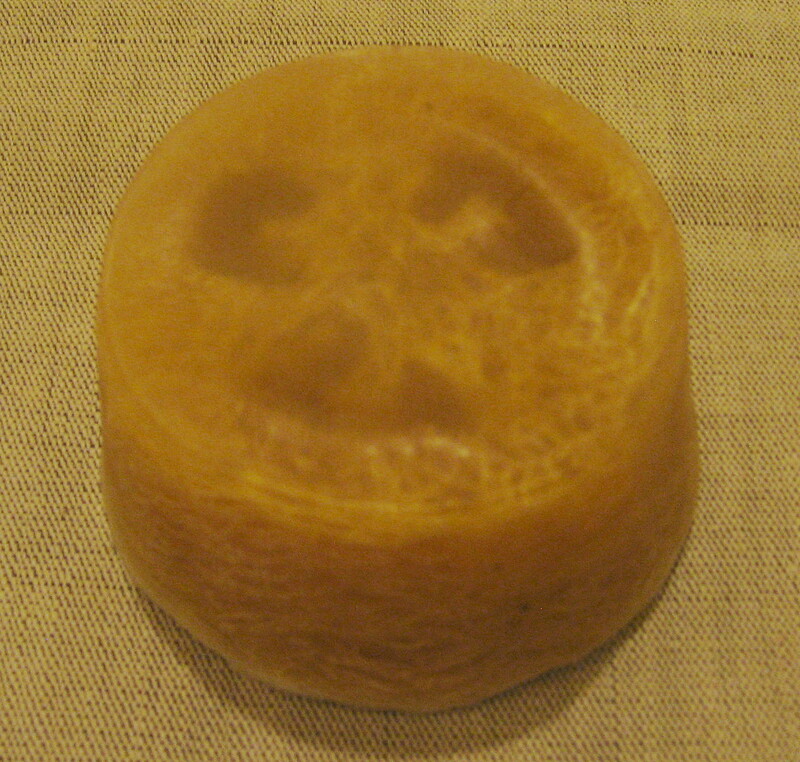 This entry was posted in aliment, regional products and tagged aliment, alimentos, Argentina, Buenos Aires, C.A.B.A, Capital Federal, Casa de Catamarca, Dulce de membrillo, Industria Argentina, Made In Argentina, natural products, regional products, Ricola, South America on August 12, 2014 by ayresinsider. 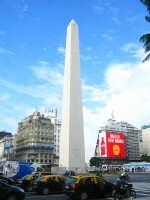 We have never been to Catamarca but it is somewhere that we would love to visit someday. A friend visited there last year and had a wonderful time. The pictures of Catamarca . . . . 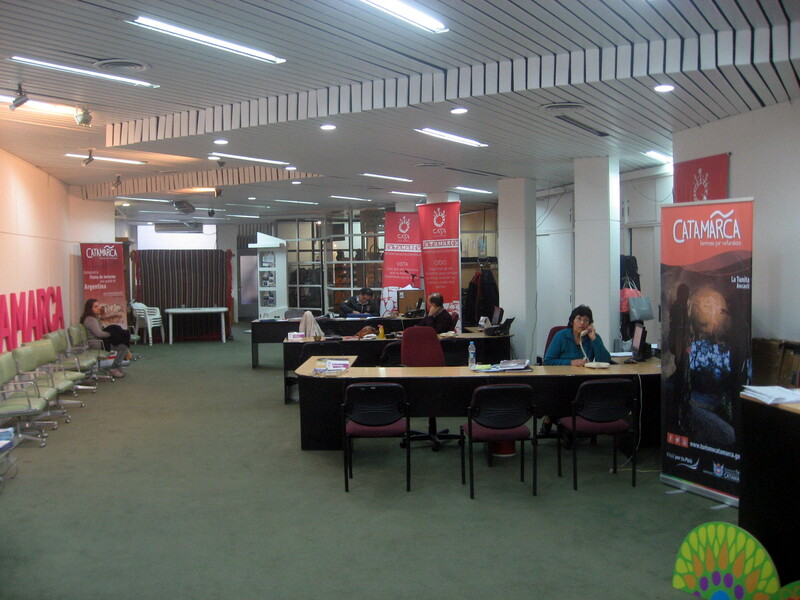 The other day we visited the “Casa de Catamarca” on Avenida Córdoba 2080; they were really nice and helpful and gave us a lot of brochures. 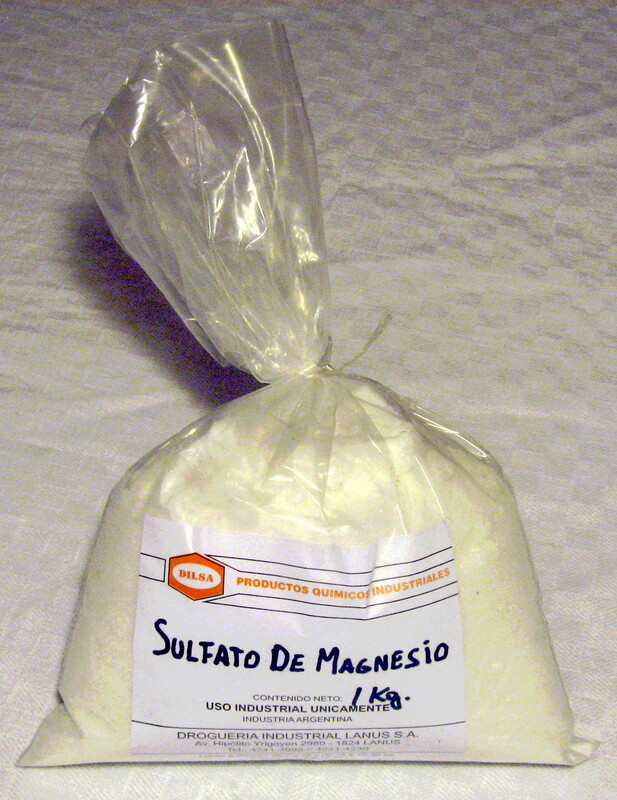 Most people probably do not know that there is a little store in the Casa de Catamarca that sells a bunch of different products from that province. They sell books, wine, sweets, baskets, hats and a variety of other stuff. 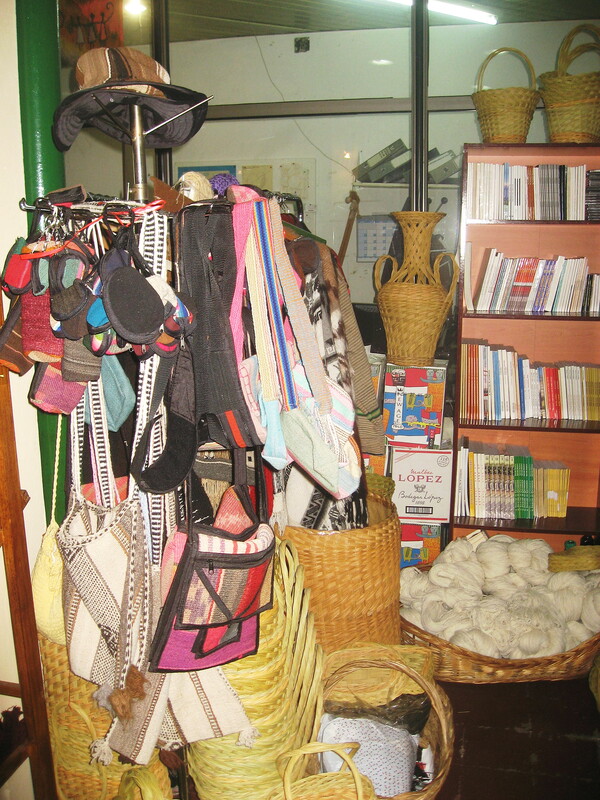 Most Argentine wool is produced in Catamarca; the store has a good selection of wool products for sale such as socks, sweaters, scarves, blankets and hand woven fabrics. The “quince sugar loaf” that they sell at the Casa de Catamarca is the highest quality we have found in Buenos Aires and is being offered for the best price as well – $25. The ingredients are quince and sugar – that is all. 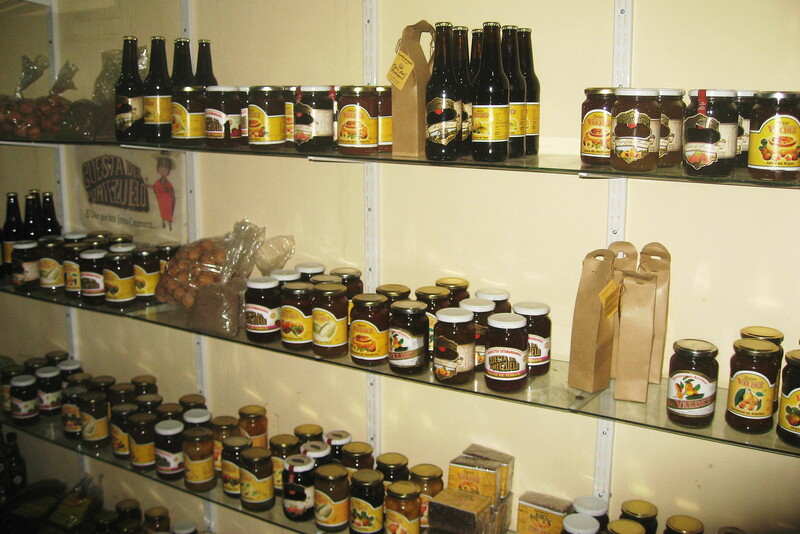 The store sells a lot of sweet stuff from Catamarca. We are planning on returning soon to buy some syrup made from cactus and some more quince sugar loaf. A great gift idea. Nunca fuimos a Catamarca pero si es un lugar que nos encantaría visitar algún día. Una amiga nuestra fue el pasado año y su estadía fue fubulosa. Las fotos de Catamarca . . . 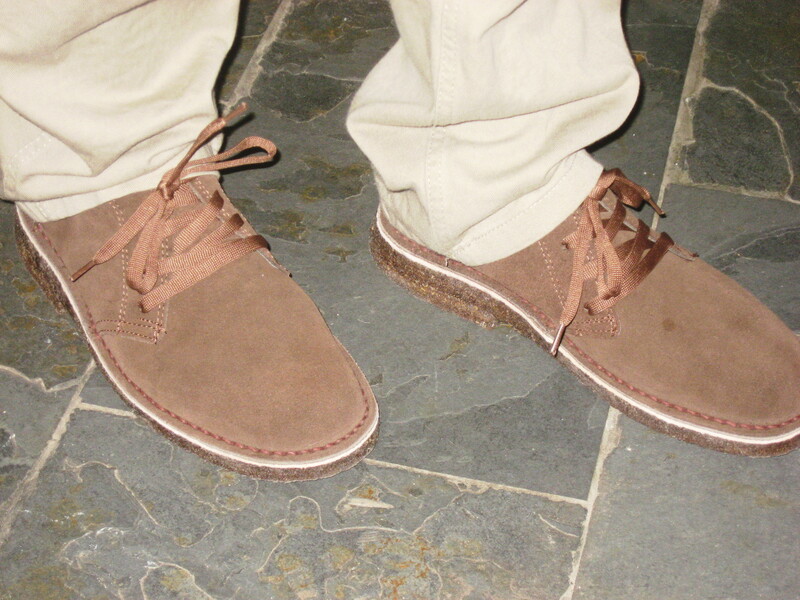 This entry was posted in aliment, clothing/footware, regional products and tagged aliment, alimentos, Argentina, Buenos Aires, C.A.B.A, Capital Federal, Catamarca, Catamarca Province, Industria Argentina, Made In Argentina, regional products on July 27, 2014 by ayresinsider. 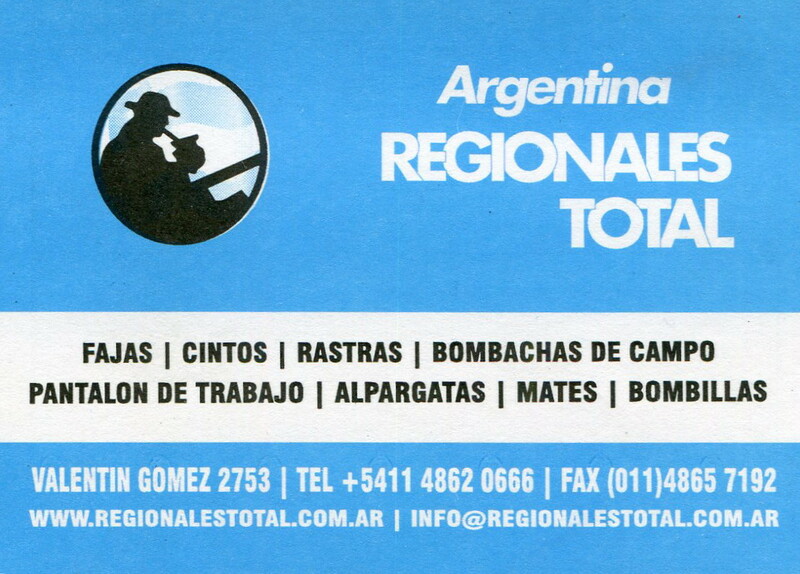 A while back we came across the “Argentina Regionales Total” store and we noted how much they retail “alpargatas” for. The past couple of months we compared their price to other retailers in the city and no store came close to their price of $86. They have a lot of nice merchandise in their store like all wool ponchos and nice traditional leather hats. They are friendly and relaxed without aggressive sales tactics; we prefer that type of sales philosophy. We returned and made our purchase of alpargatas; we are going to buy some more for a gift pack we are putting together and we are looking forward to return to Argentina Regionales Total. Hace un tiempo atrás encontramos la tienda “Argentina Regionales Total” y caímos en cuenta del precio de los alpargatas allí. 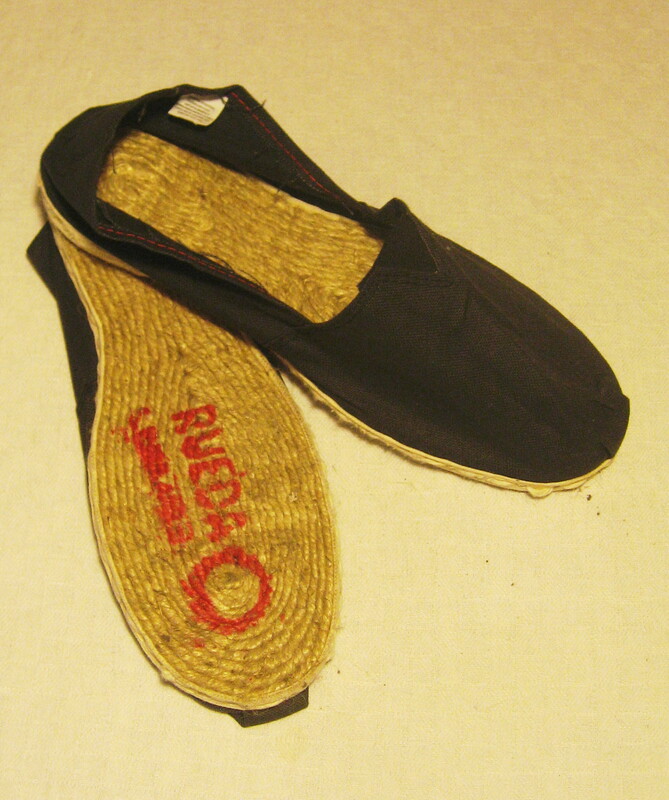 This entry was posted in clothing/footware, specialty stores and tagged Alpargatas Argentina, Argentina, Balvanera, Buenos Aires, C.A.B.A, calzado, Capital Federal, footware, Industria Argentina, Made In Argentina, productos regionales, regional products on July 24, 2014 by ayresinsider.